We are dedicated to offering tape-in hair extensions of the highest quality. We offer easihair pro which is well known for their impressive tape in hair extensions. 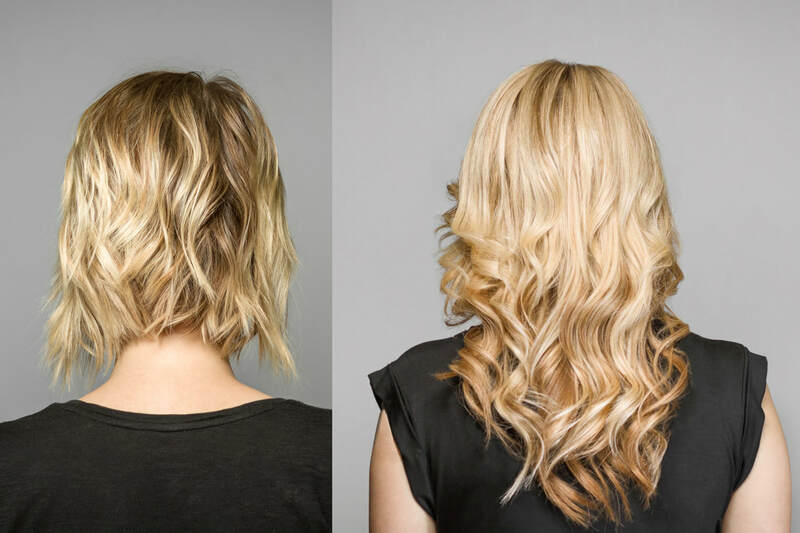 We offer a semi-permanent solution for women looking to add volume and length into their hair. the thick, luxurious look that you want. ​All of our hair extensions are made with 100% cuticle intact Remy human hair. This makes it easy for you to style and maintain. in stock and offer same day service! Our artistic technicians can usually install a full head in 60 minutes or less! No more four to five hour hair services. ​Our beautiful tape in hair extensions are the perfect option for any women looking to add volume or length to their natural hair. Our tape extensions are highly versatile and you will love the way that they look with any hairstyle. Top stylists love using our extensions since they are easy to apply and look amazing in any woman’s hair. 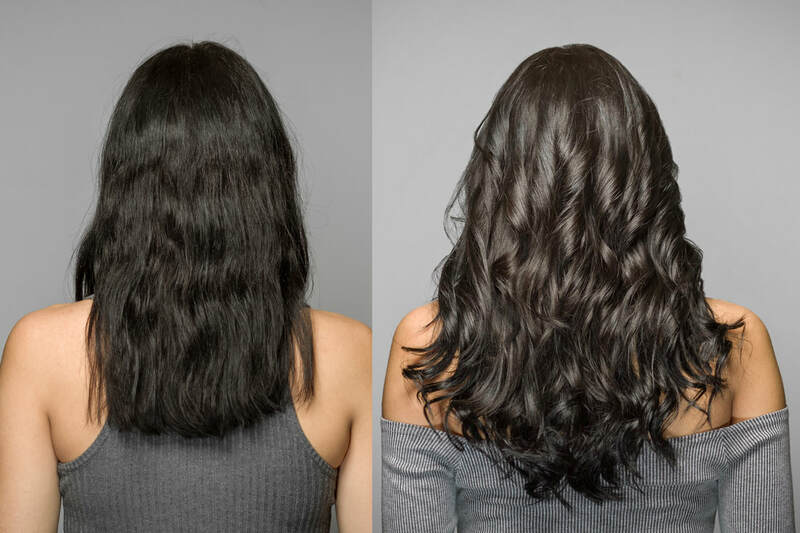 ​Our high quality European tape-in hair extensions are the perfect option to add volume to Western women’s hair. 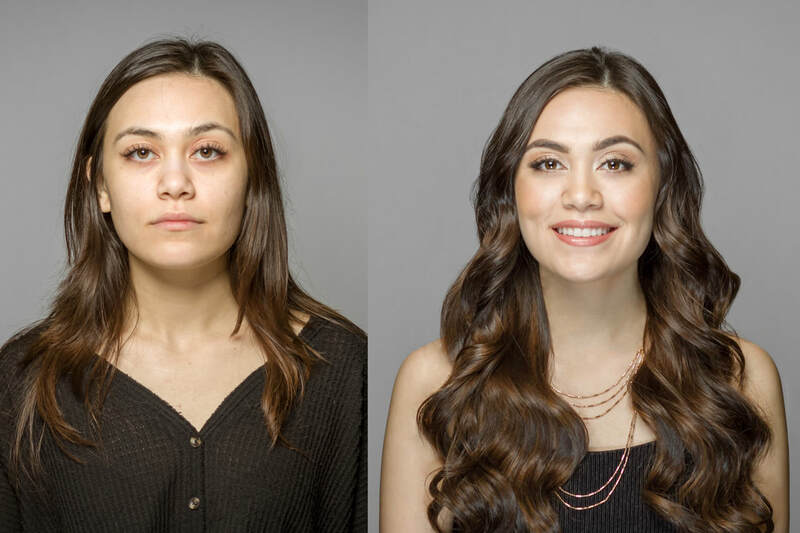 These extensions are softer, shinier, and more manageable than other options.Your clients will love the way that our extensions feel in their hair and you will love how easy it is to apply our European hair extensions. When you want a burst of color in your hair, you can make it possible with our tape in extensions. Hair dye can often damage your hair, with our extensions, you can get the bright, cool colors that you want without damaging your hair. You will love the effect that our extensions have in your hair.